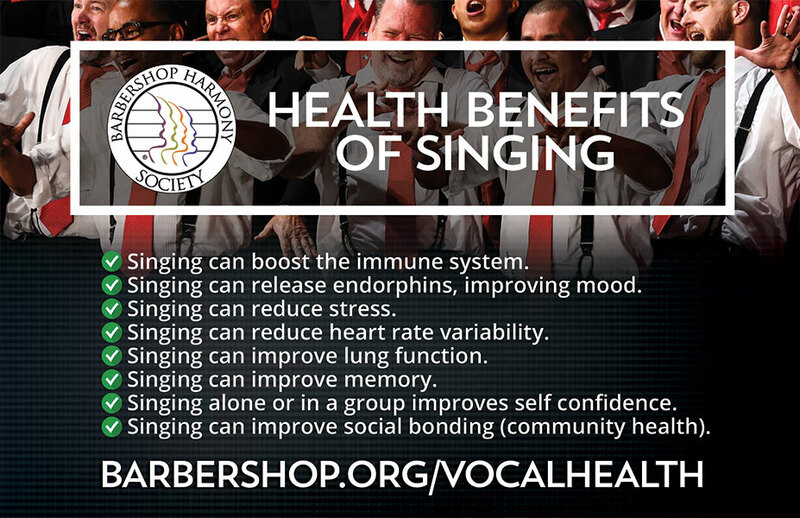 Home / Education / Vocal Health and Education / Vocal Health TipsBecome A Member! Stay hydrated! Reduce caffeine and alcohol intake. Check if your medicine dehydrates. Be mindful of how much speaking or singing you do, and stop when you feel fatigued. Avoid competing with a noisy environment, e.g. restaurants, noisy machinery. Never yell! 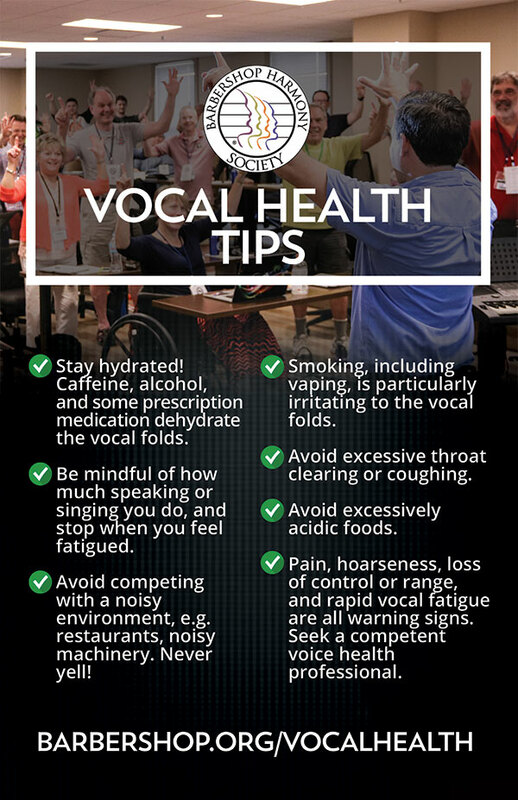 Smoking, including vaping, is particularly irritating to the vocal folds. Pain, hoarseness, loss of control or range, and rapid vocal fatigue are all warning signs. Seek a competent voice health professional.